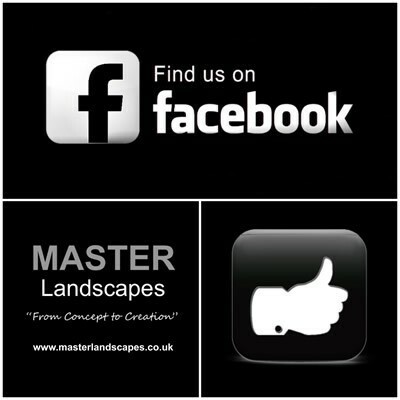 At Master Landscapes we pride ourselves on our ability to work with clients, alongside other contractors or designers whether it be residential or commercial. We are here to help provide advice at the planning stage on colours, plants, trees and shrubs to ensure the end product looks beautiful all year round. Whether it be a low maintenance garden or one that would require a little more TLC, we can create a garden to suit any lifestyle.